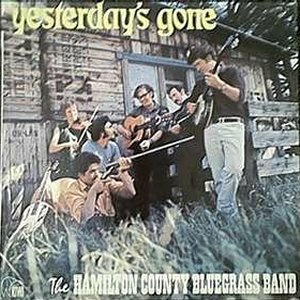 Colleen Bain, a classical violinist and student at Hamilton Teachers College, meet the group in 1967, and she managed to immediately replicate the sound of a bluegrass fiddle. This now gave them the sound they were originally looking for. Two of David's university friends, Len Cohen and Sandy McMillin were added to complete the original line-up of the group, who at this point hadn't settled on a final name. They performed regularly at the Poles Apart Folk Club in Khyber Pass Road, and at folk festivals like the National Banjo-Pickers Conventions. 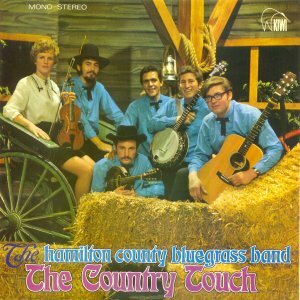 This brought them to the attention of TV producer Bryan Easte, who was looking for a band to play in his show , "The Country Touch". 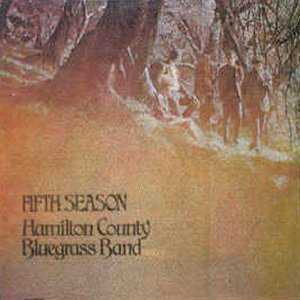 So for this they needed a name, and settled on the Hamilton County Bluegrass Band. 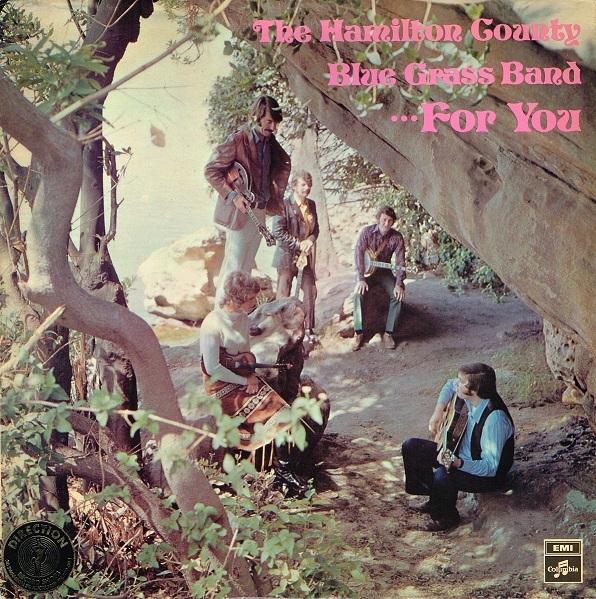 They released a self-titled album in 1967 on the Festival label, and 1968 saw their first single on RCA called "Barefoot Nellie"/"I'll Never Hold You In My Arms Again". A switch to the Kiwi label for 1968 and 1969 saw two singles, an EP and four albums. 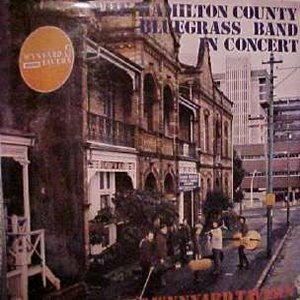 The albums were "Recorded Live At Poles Apart", "Country Touch", "Yesterday's Gone" and "Two Shades Of Bluegrass". The last being recorded with Bill Clifton. In 1968, with the success of the first two Kiwi albums, and the popularity of the TV broadcasts, the group turned professional. Sandy McMillin was replaced by Lyndsay Bedogni. There was a lot of travelling and performing involved. Two episodes of "The Country Touch" were recorded each weekend, but the popularity of the show introduced them to a wide range of New Zealanders. They were doing solo concert tours, support tours for the likes of Slim Dusty and Julie Felix. Another switch to HMV in 1970, saw the release of their first HMV single "Carolina On My Mind"/"Roll Muddy River". They entered "Carolina On My Mind" into the 1970 Loxene Golden Disc Awards, where it became a finalist. It was included on their HMV album called "Fifth Season". From this album came another single "Hey Boys"/"Proud Mary". They repeated their success of 1970 by getting "Hey Boys" into the finals of the 1971 Loxene Gold Disc Awards. The "Fifth Season" album was recorded in the Wellington HMV studios in 1970, and with the production skills of Peter Dawkins, captured the energy of the music with contemporary recording techniques, producing an album distinctly different from its predecessors. The band had been together since 1967, and the experience gained in three years of concerts, TV shows and performances showed with the tight, polished sounds of this album. The pace was tough, Len Cohen decided to leave and Lyndsay Bedogni was not far behind. Lyndsay was replaced by Miles Reay on bass. A second HMV album was released in 1971, called "Live At The Wynyard Tavern", after which a move to the Columbia label took place. Two singles, "You"/"Gentle Ways Of Loving Me" and "Mercedes Benz"/"Old Times (It's Easy To Forget)" came out in 1971 and 1972 respectively. When Dave Calder left for England and Graham Lovejoy stepped in on mandolin, the first chapter of their New Zealand career was drawing to an end. Tex Morton persuaded them to move to Australia, so in the summer of 1971 they settled in Sydney. They had some very quite months, until Slim Dusty, whom they had supported on his New Zealand tour, took the group under his wing. They toured NSW and won some Australian fans. The move to Australia introduced them to a new audience and new opportunities, with a new sound that was firmly based on the earlier band, but which leaned in different directions. In June 1972, the group made a trip to the USA, taking the band to the source of much of its music, and a new enthusiasm was evident in performances and choice of material. 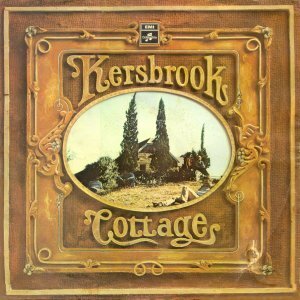 They refined their sound during tours with the Slim Dusty Show throughout Australia, together with regular performances in clubs, universities and folk music venues, until they were given the opportunity to record "Kersbrook Cottage" at EMI's Sydney studios at the end of 1972. There were also two albums for Columbia, "For You" and "Kersbrook Cottage" along with an EP "Live At Tamworth". 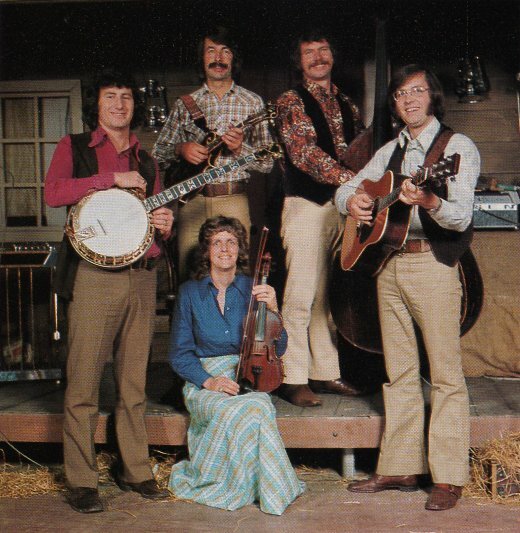 Kiwi released another album in 1974 called "Country Road". In 1973, the group settled back in New Zealand. They appeared on TVNZ's "Country Road" after which they basically decided it was time for a rest. 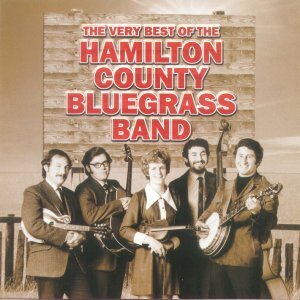 The tune that many consider to be the signature tune of the Hamilton County Bluegrass Band, was "Orange Blossom Special". This was recorded in Sydney in 1975 and the line-up had changed somewhat by then. Colleen, Paul and Graham were still there, but new was Anne Kirkpatrick on bass and Colin Watson on guitar. The band basically folded at the end of 1975 when Paul and Colleen left. A final album was released by Axis in 1978 called "Orange Blossom Special". Paul Trenwith and now wife, Colleen Trenwith went on to record four albums after they left the group. Recording as Paul and Colleen Trenwith, the first in 1976 was "Fresh From The Country" and again in 1986 "Brand New Day". The other two albums were released as Trenwiths and Friends, and were inspirational albums called "Gospel" in 1979 and "Now To The King" in 1987. In 1993, Kiwi released a 25th Anniversary compilation CD called "1968 To 1973". 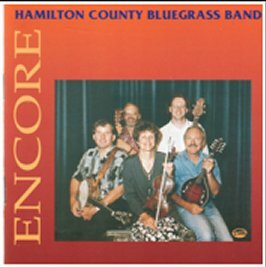 In the late 90's, an album of all new material, called Encore, was released. The line-up had Paul, Colleen, Dave Calder, Alan Rhodes, and Jeremy Trenwith, the son of Paul and Colleen. This line-up played periodically from around 1994 to 2001. 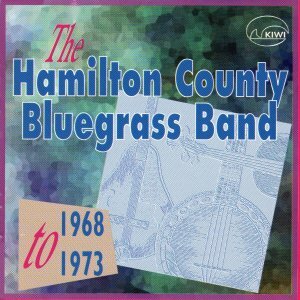 In the early days of the Hamilton County Bluegrass Band, Dave Calder and his wife Andrea recorded a couple of singles, an EP and an album as Dave and Panda. 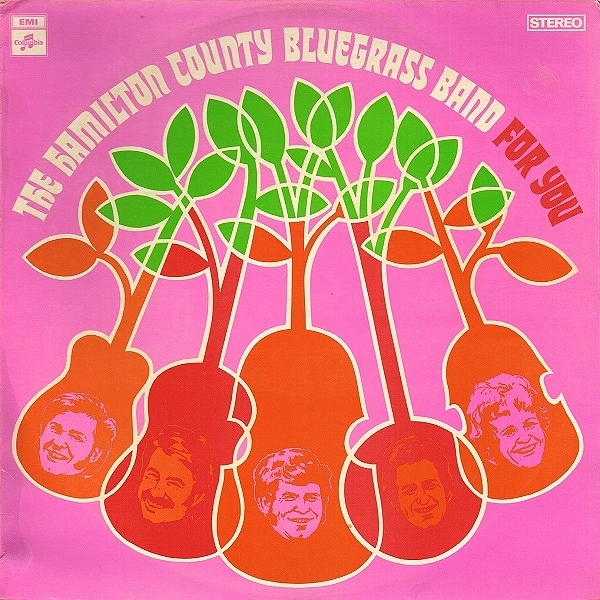 The first single was actually by Dave and Panda and the Hamilton County Bluegrass Band. The album in 1969 was called "Come In Stranger". In 2002 EMI released a very best of CD, which contains tracks mainly from there two albums "Fifth Season" and "Kersbrook Cottage". Today, Paul, Colleen, Dave, Alan and another son Tim are still performing in New Zealand and the USA. 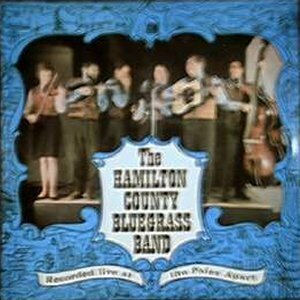 Check out their page on MySpace http://www.myspace.com/hamiltoncountybluegrassband.